Ping-Tong Ho has taught courses in electronics, electromagnetics, quantum electronics, and loudspeaker design. 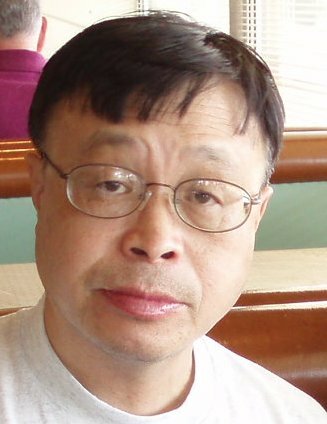 He received all his degrees from M.I.T., and has worked on optical semiconductor devices, ultrashort pulse techniques, and high power switches. His recent publications can be found at http://www.ece.umd.edu/research/microphotonics. Pruessner and Amarnath earn best student paper award.